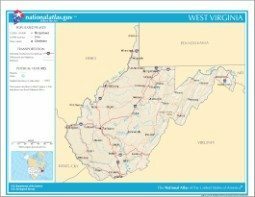 President Trump won West Virginia by an astounding 42 percentage points. It’s hard to imagine a state where the Democratic brand is more toxic. Senator Joe Manchin is personally popular in the state, but it remains to be seen if that can overcome the opposition to his Democratic party affiliation. Manchin added to his electoral challenge by voting against the tax cuts passed late last year and the confirmation of Neil Gorsuch to the Supreme Court. Few in West Virginia will want to give the Democrats more power over judicial appointments.